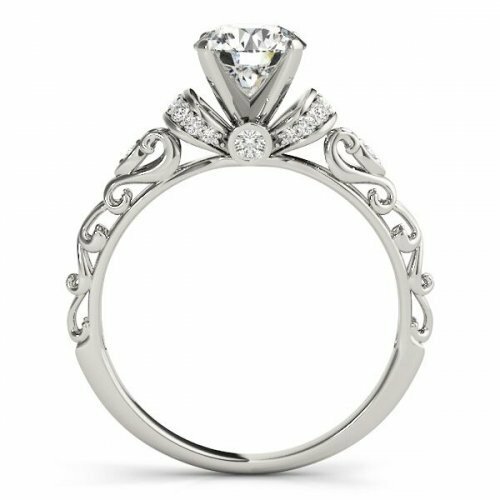 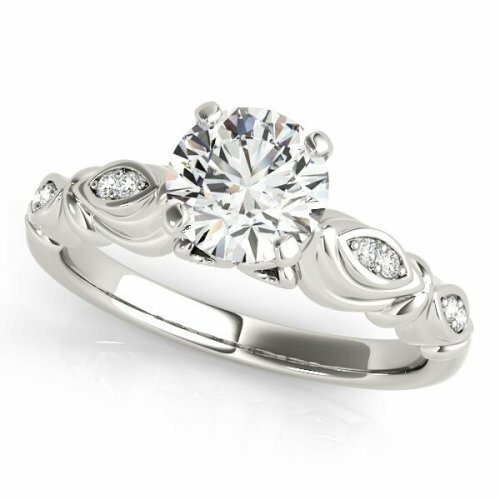 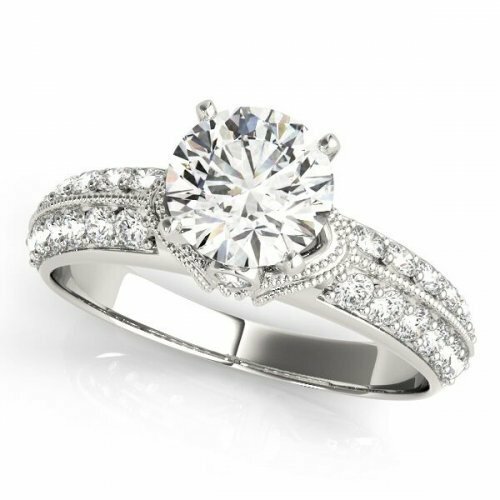 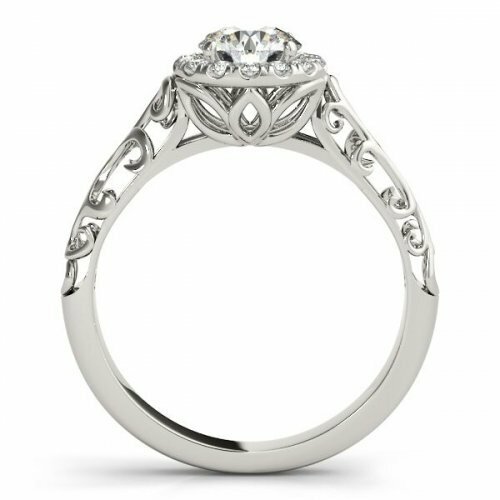 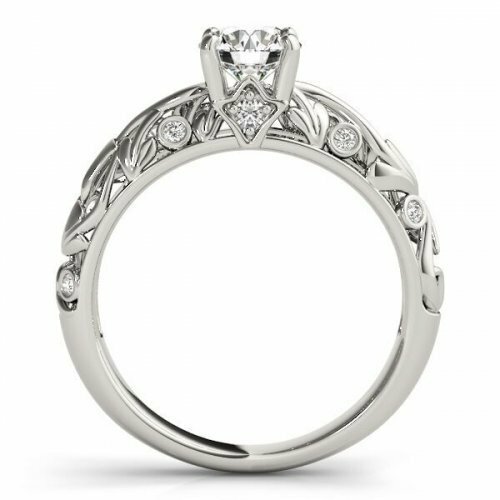 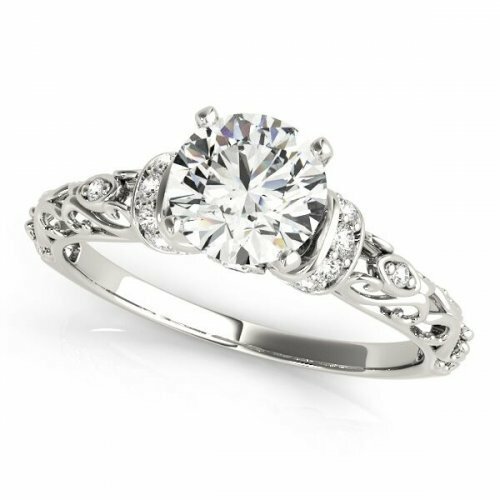 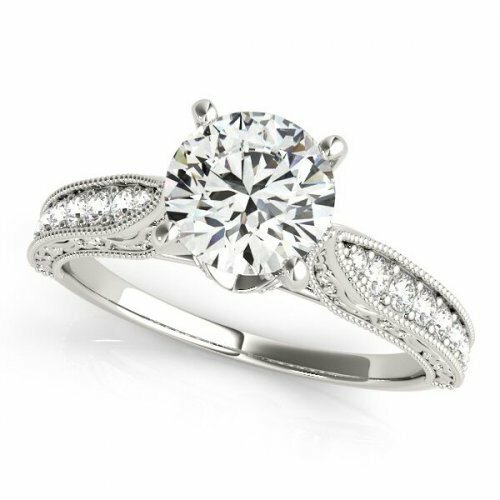 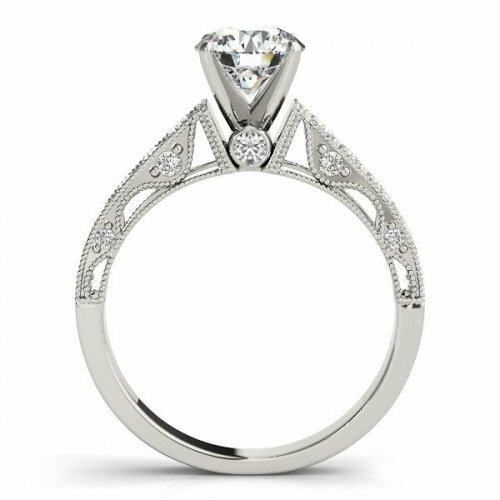 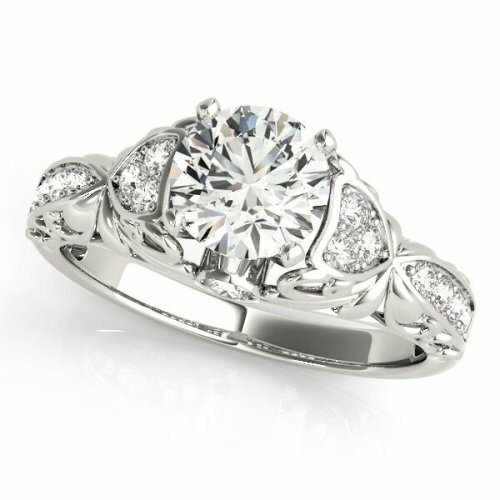 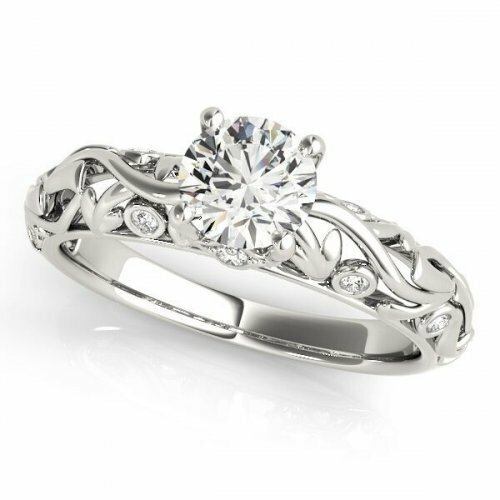 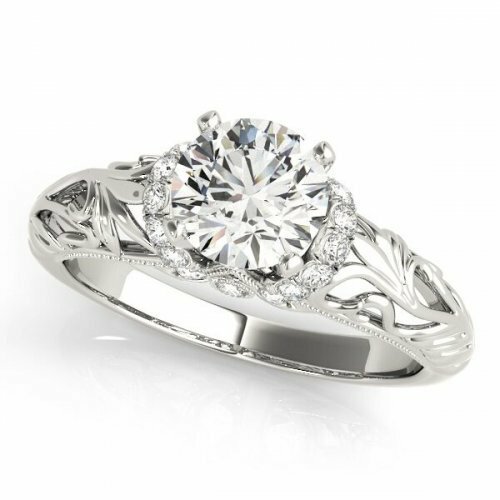 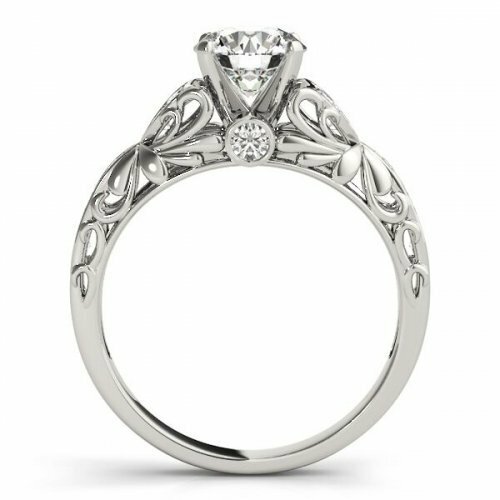 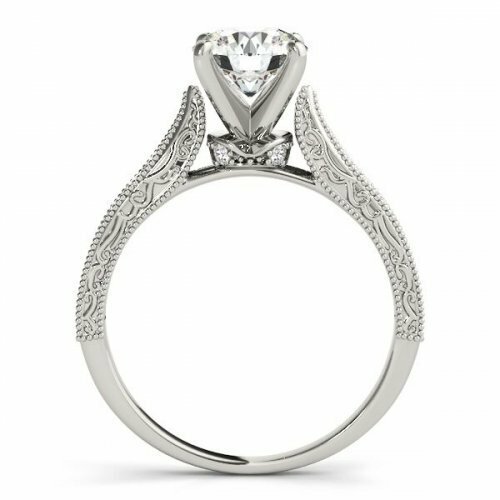 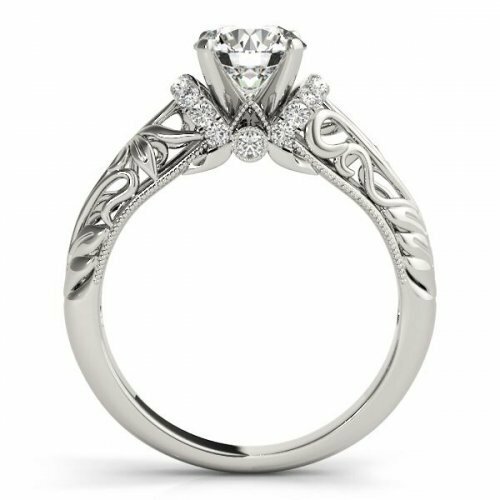 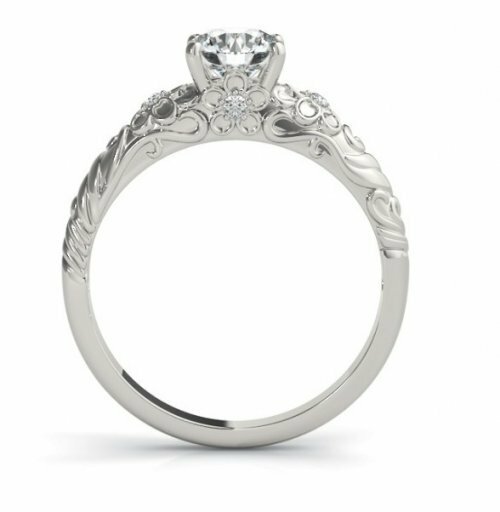 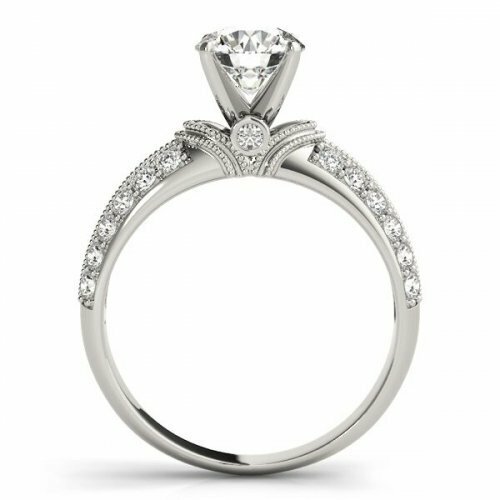 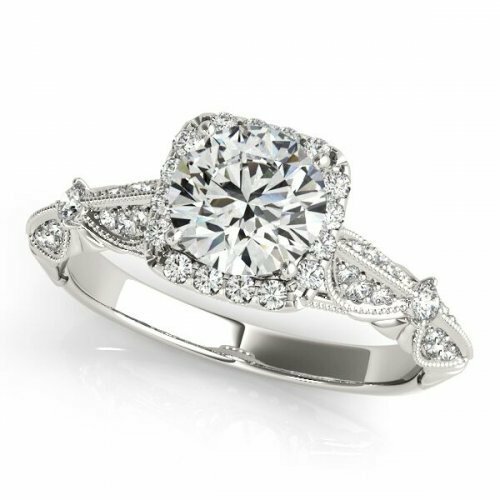 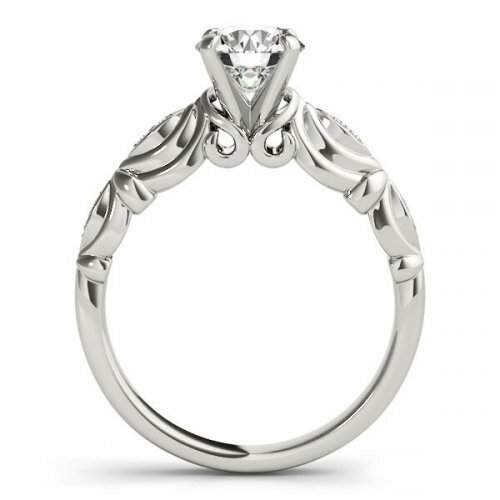 All Linara Vintage inspired rings are made-to-order and customizable to feature a diamond of your choice, and your preference of precious metal. 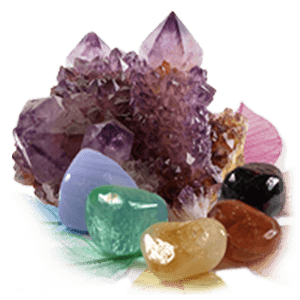 For any style or budget, our in-house jewellery specialists are there. 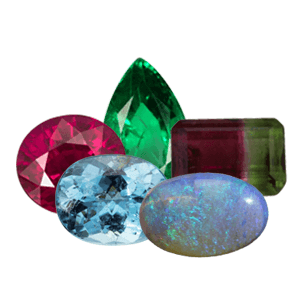 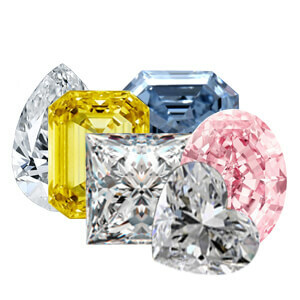 Stay true to the Antique feel with Fancy Coloured Diamonds in Fancy Cuts like Princess, Emerald, and Baguette or rare and unique gemstones from our Black Box. 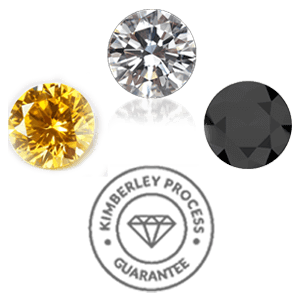 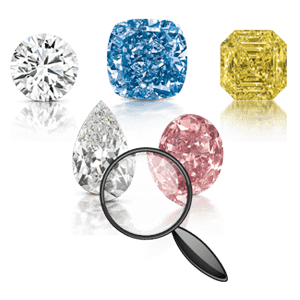 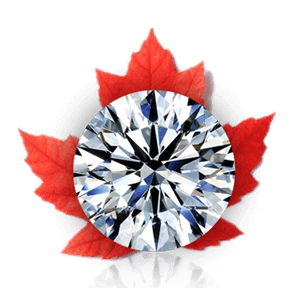 Choose from Certified, Conflict-Free Canadian and Belgium diamonds.